Danger greets Clint Adams on the winding streets of the mysterious town of Larga Noche. 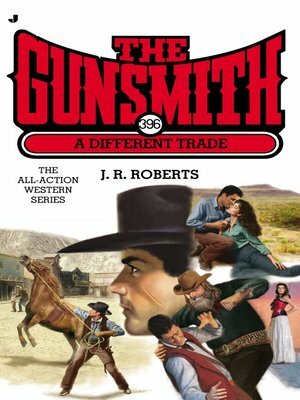 After stable owner Danielle Hagerty loses control of one of her horses, it's up to the Gunsmith to subdue the beast before it does anyone harm. But while Clint can think of more than a few ways for Danielle to repay him, he doesn't have time for pleasure just yet.